Contact us at Pete & Roy’s Canadian Pub if you have any questions or would like to make a reservation at our pub. Be sure to browse our menu here! 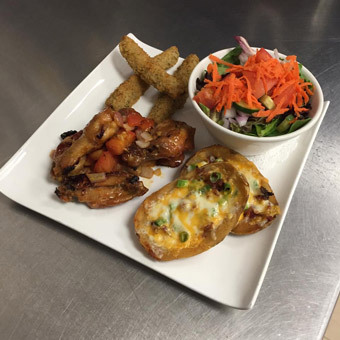 Visit us in Rosetown to have a taste for yourself.